Ryan Health's Family Planning goal is to improve pregnancy planning and spacing, and prevent unintended pregnancies. The availability of family planning services allows individuals to achieve desired birth spacing and family size, and contributes to improved health outcomes for infants, children, women, and families. These services are covered by Medicaid and private insurances. 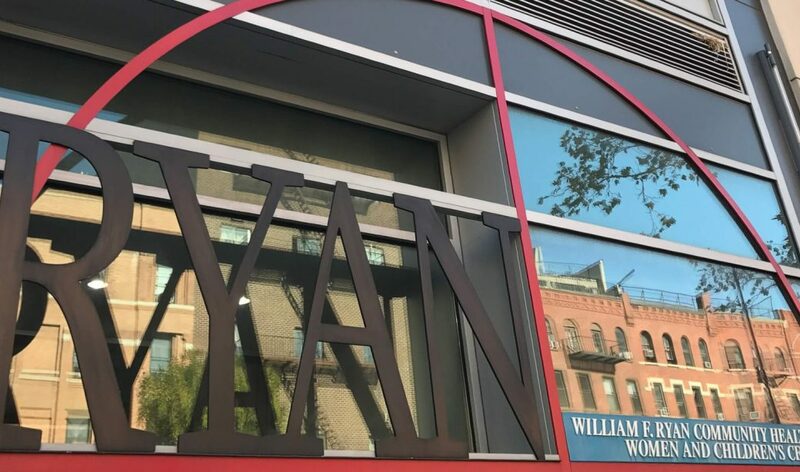 If the patient doesn't have Medicaid or private insurance, staff at Ryan may be able to enroll them in the Family Planning Benefit Program (FPBP). 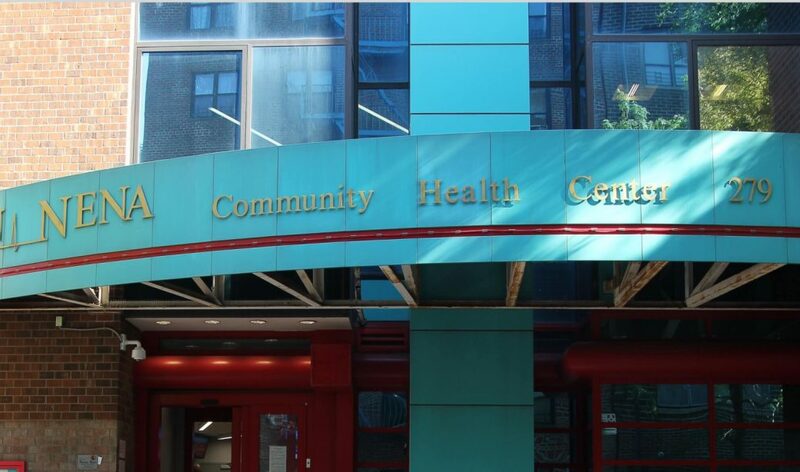 FPBP is a free health insurance plan for New Yorkers who need sexual health services. If a patient is not eligible for FPBP, they may still be able to obtain services at no cost or low cost. Contraceptive services to help women and men plan and space births, prevent unintended pregnancies, and reduce the number of terminated pregnancies. Preconception health services to improve infant and maternal outcomes and improve women's and men's health. Sexually transmitted infection (STI) and human immunodeficiency virus (HIV) prevention education, counseling, testing. Referral services to prevent tubal infertility caused by STIs, endometriosis or pelvic inflammatory disease. 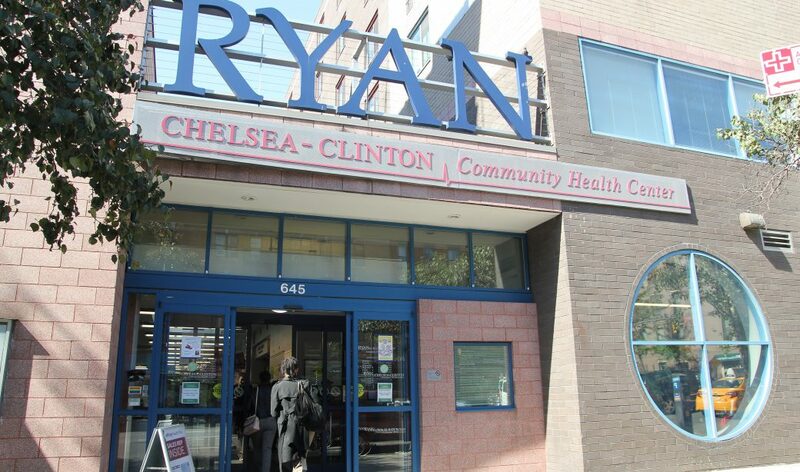 Ryan Health treats patients of all ages with dignity, courtesy and respect for privacy. 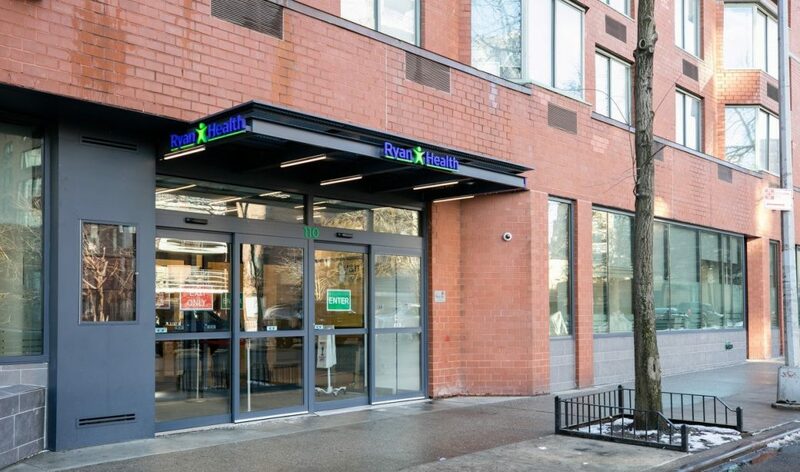 Adolescents between the ages of 13 and 21 can come to Ryan Health for confidential services such as HIV counseling and testing, pelvic exams, and mental health counseling. Do I need a parent's permission to receive sexual and reproductive health care if I am under the age of 18? No. According to New York State law, patients under the age of 18 have the right to confidential reproductive health care, including family planning (i.e., birth control and other contraception), emergency contraception, pregnancy/prenatal care, and care for sexually transmitted infections (STIs).